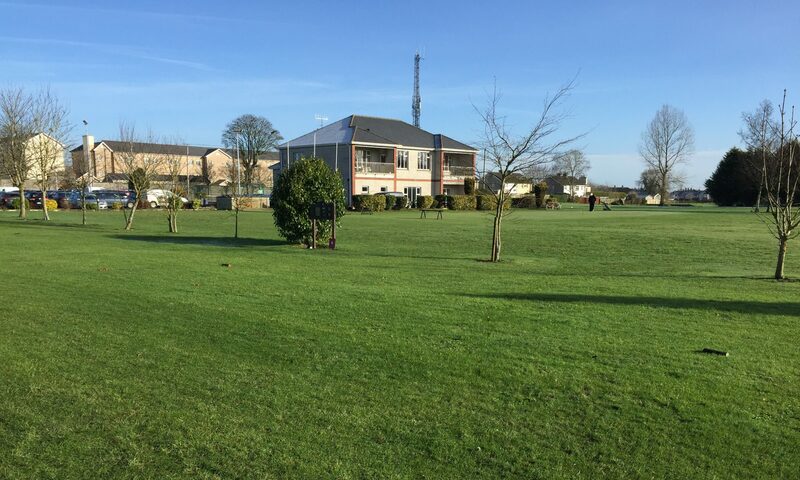 Seniors Golf; John Stapleton on behalf of the committee complemented the great turnout on what was a cold breezy day. Also a special acknowledgement was expressed to the volunteers who turned up day after day to help out on the course and as a result gives a great profile of the condition of the club. A very much appreciation was expressed to the course manager Liam Leahy and the greenkeeper John Alexandra for their excellent work on the additional drainage and the superb conditions of the greens. 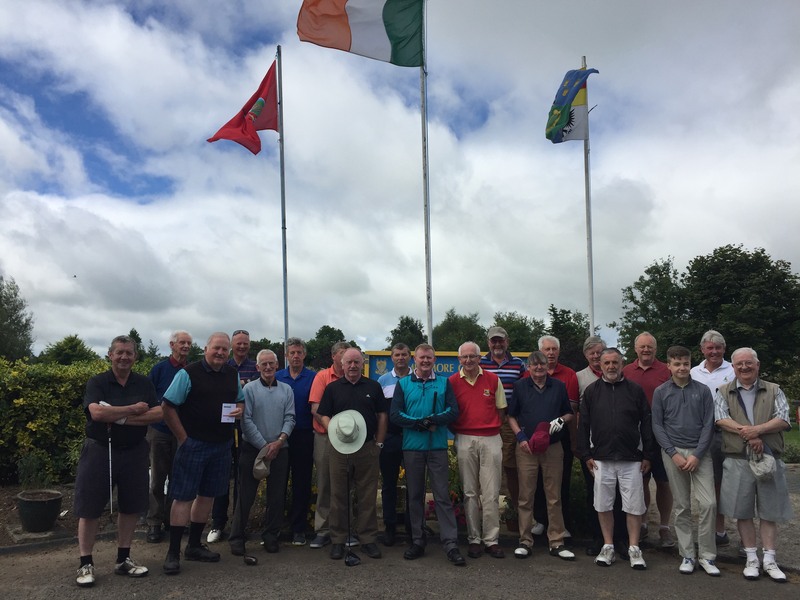 It was acknowledged that the Templemore Seniors Society is one of the best attended and organised in the County because of the enthusiasm and constant attendance. Club Captain Martin Bohan congratulated the success of the Seniors and thanked them on behalf of the club for their generous donation and contribution to the club. Well done to all. There was a great attendance on wed. evening in Murphy’s Pub for the Seniors Xmas dinner. There were lots of prizes giving out on the night almost one for everyone. The main prize on the night was the Perpetual O’Toole Trophy won by Tom McGrath. The night was continued with great music, Singsong and joined later by Garda Students who contributed great music and song. A brilliant night of entertainment. Wednesday 6th. Dec. 1st Team; Tom McGrath, John Galvin, Phil Ryan, Mick Connell. 2nd Team; Joe O’Connor, Mick Murphy, Michael Ryan, Seamus Ryan. 3rd. Team; Dinny Toohey, John Mulally, Seanie Gleeson, Pat Costello.